Luther DeJarunett's Page - THE JAZZ NETWORK WORLDWIDE "A GREAT PLACE TO HANG"
"LUTHER!! MY BEAUTIFUL FRIEND! I WILL MISS YOU SO MUCH! I JUST HEARD ABOUT YOUR PASSING! I SO WISH I HAD MET YOU IN PERSON! I LOVED YOU FROM AFAR & NOW I WILL MISS YOU GREATLY! YOU WERE A WONDERFUL, SWEET SOUL & A PRECIOUS FRIEND! NOT TO…"
"Great Guitar Playing!!!!!!!! Thanks and all the best,Peace and Blessings!" 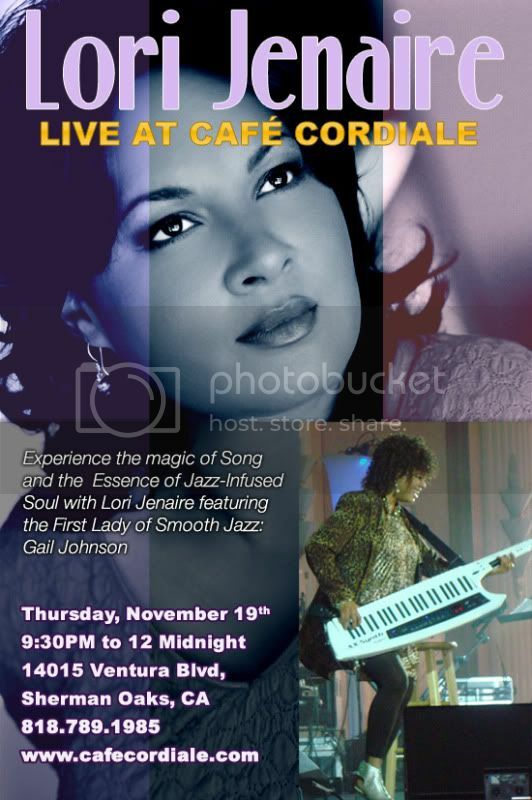 "Stopped by and listened to "Pictures"...it moved me...really cool piece+ Check out my cd "Mike's Place" on TJNW's music player... http://www.thejazznetworkworldwide.com/profile/mikejohnson"
"Have a beautiful Sunday - thinking of you!" 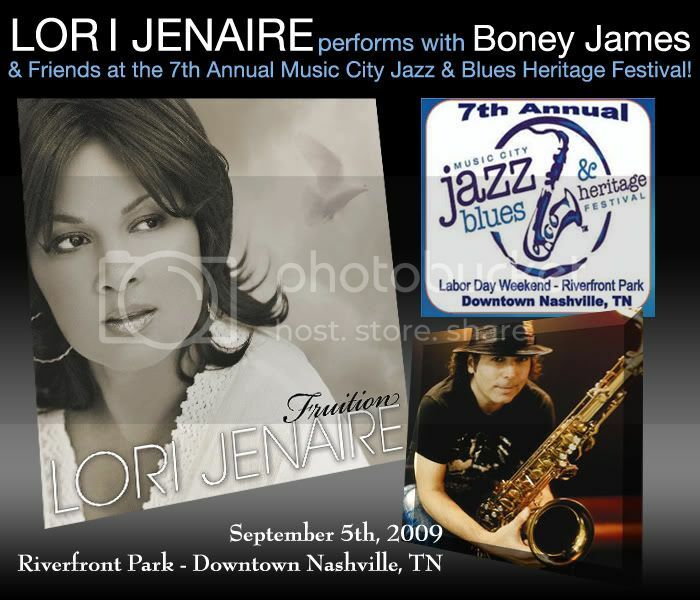 Lori Jenaire and Boney James Labor Day Weekend!!!!! LUTHER!! MY BEAUTIFUL FRIEND! I WILL MISS YOU SO MUCH! I JUST HEARD ABOUT YOUR PASSING! I SO WISH I HAD MET YOU IN PERSON! I LOVED YOU FROM AFAR & NOW I WILL MISS YOU GREATLY! YOU WERE A WONDERFUL, SWEET SOUL & A PRECIOUS FRIEND! NOT TO MENTION A MOST OUTSTANDING MUSICIAN. REST IN PEACE, MY BEAUTIFUL FRIEND! THE MUSIC WORLD HAS LOST A TREASURE! I LOVE YOU. Great Guitar Playing!!!!!!!! Thanks and all the best,Peace and Blessings! Have a beautiful Sunday - thinking of you! A big New Year's Kiss for my beautiful friend, Luther! Muah! xoxox Happy New Year with much love!